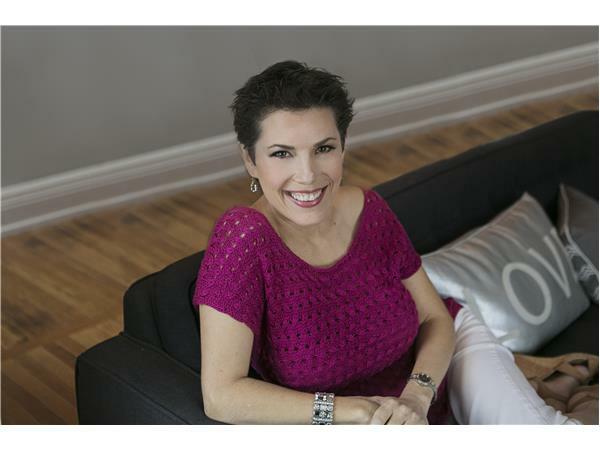 If you you want to lose weight -- and have been having challenges keeping off the pounds -- you want to listen to the inspiring, fascinating Susan Peirce Thompson, Ph.D., an expert in the psychology of eating and author of the book, Bright Line Eating: The Science of Living Happy, Thin, and Free,. Dr. Thompson, who is an Adjunct Associate Professor of Brain and Cognitive Sciences at the University of Rochester and President of the Institute for Sustainable Weight Loss, will share what it takes to keep off your excess weight for good. 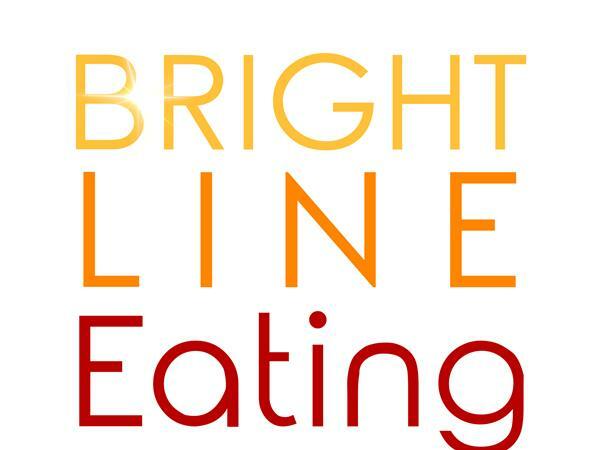 In our interview, Dr. Thompson -- the founder of Bright Line Eating -- Susan will tell you about the psychology and neuroscience of sustainable weight loss. How the Standard American Diet hijacks and rewires the brain. How your brain is blocking you from losing weight. What two foods flood your brain with excess dopamine. 5 ways that you can replenish your willpower. How to Rebound After Relapse. Susan's rock-bottom moment and how she has kept 60 pounds off for 13 years. How sticking to four "Bright Lines" helps you shed pounds and release cravings. What could trigger a relapse. How you want to discover where you stand on the Food Susceptibility Scale. If you have friends or relatives, who struggle with weight, tell them about this show, which they can listen to here.